Christenings can often be long days for young children so why not invite Louby Lou to keep them entertained on this special family day. This will also give you and your guests a chance to relax and make the most of this day in the knowledge your children are safe and having lots of fun!!! 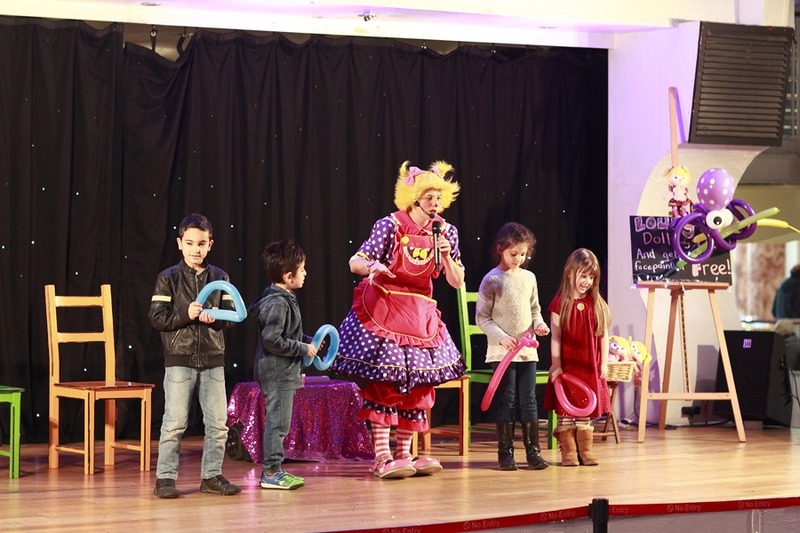 Louby Lou will entertain the children with her party games, magic, comedy, puppet show and disco. There is also a comedy music quiz for the adults making sure everyone gets involved and enjoys the fun!!! There will be a constant flow of prizes and balloon models throughout the show. Give Louby Lou a ring today for more details! !